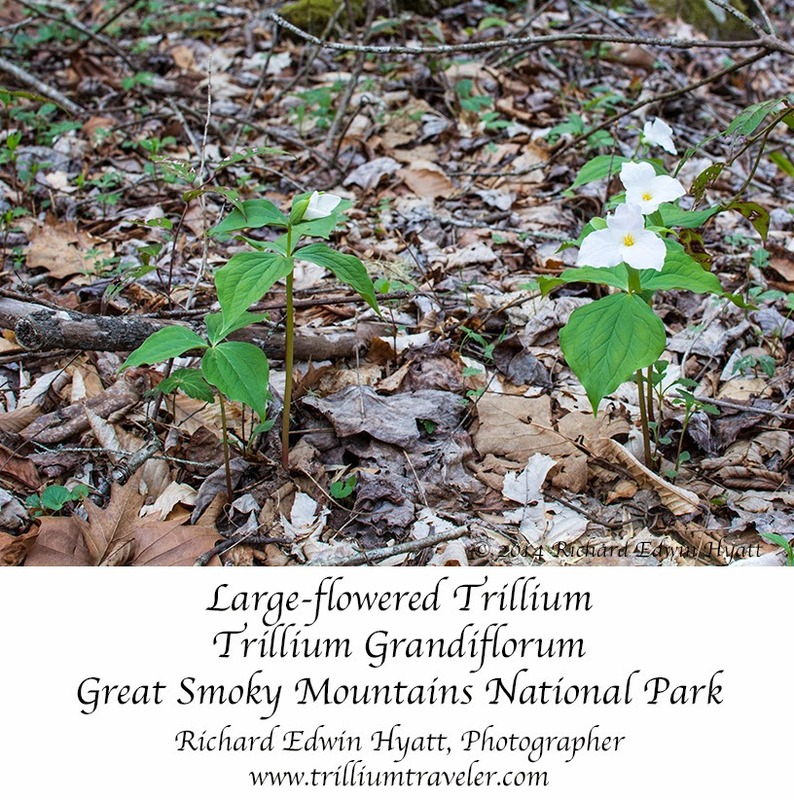 Large-flowered Trillium, Trillium Grandiflorum are blooming in most of the Great Smoky Mountains National Park. We found these last night along US 441 just before the Kephart Trail. 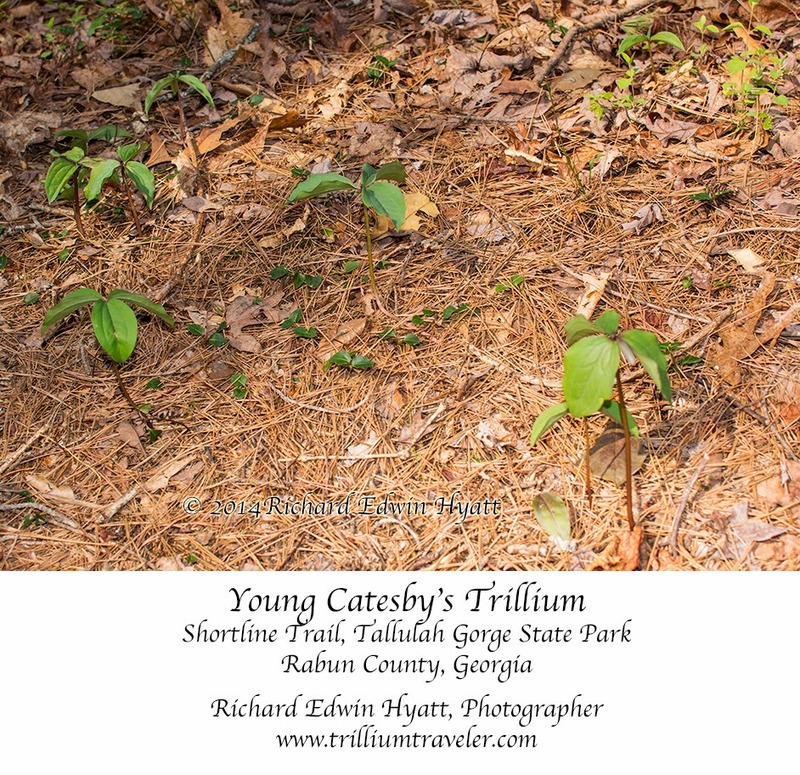 Many other species of trillium and other wildflowers are almost full bloom now. 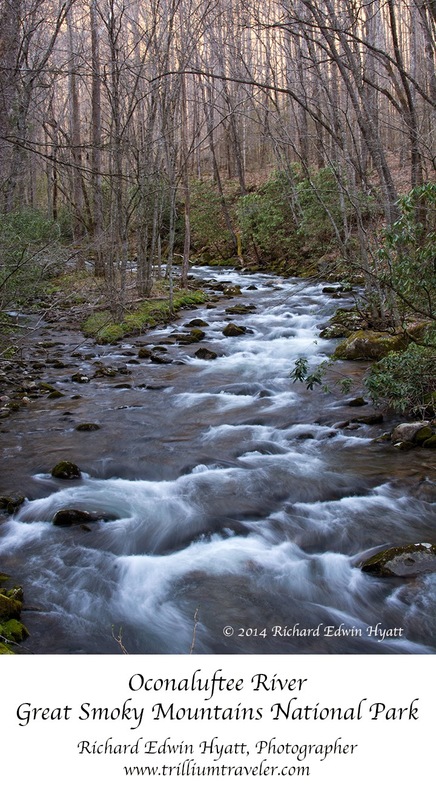 It is a good time to go!